High-end cars and rarefied recreational activities are on the menu, featuring a diverse portfolio of in-game benefits like bonus RP and GTA$ payouts for Land Races and Air Races respectively – and high powered weapons literally falling from the sky in Event Crate Drops all weekend. Also, there’ll be chances to score rare GTAV gear in the Social Club Los Santos Better Business Sweepstakes and in-game GTA$1M and the exclusive ‘BUSINESS’ vanity plate in the #BUSINESS Snapmatic Contest. 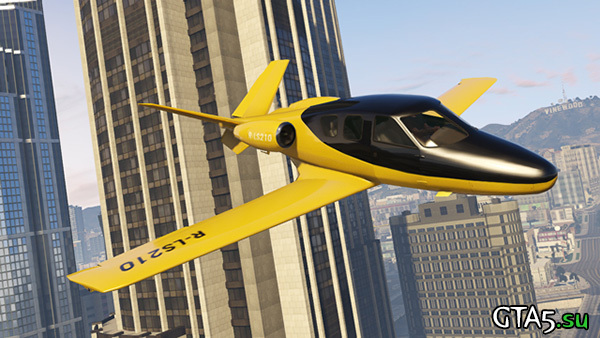 There’ll also be special Event Weekend live-stream broadcasts starting this Friday afternoon with the official Rockstar show, featuring special guests and fun with the new plane, cars, guns and Jobs included in The Business Update – and continuing throughout the weekend with featured guest streams to be announced hosted by some notable Crews on YouTube and Twitch.